AquA AnimaniA » Coupondz » Seasonal » 3 Year Anniversary Canada Day Salebration! ← 2nd Annual Windsor/Essex Black Friday Holiday Sale Event! 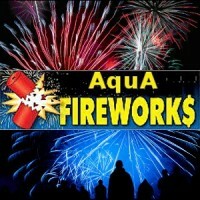 This entry was posted in Events, Ponds, Seasonal and tagged Fireworks, Ponds.